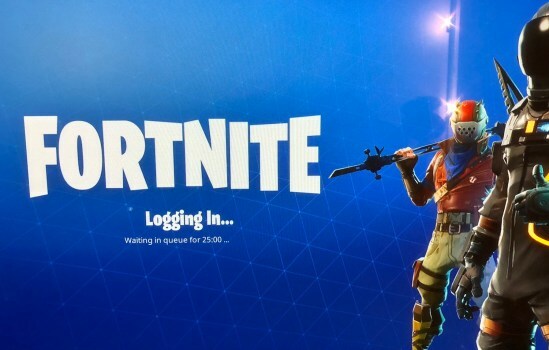 Millions of gamers around the planet are having a bad day, mostly because Epic Games is having a very bad day. Massively popular multi-platform game Fortnite might just be a victim of its own success. Players have been complaining all day of slowness in joining games, and it’s been getting worse, with downtime approaching six hours.